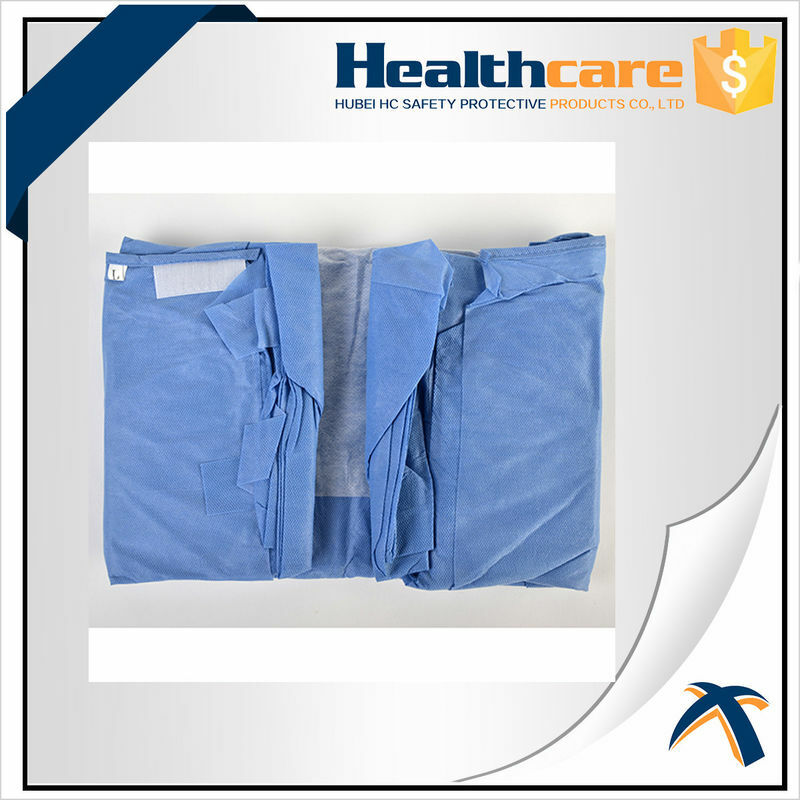 1.Ultra-thin and comfortable film makes it stick to surgical incision and surgical towels which will contribute to operation. 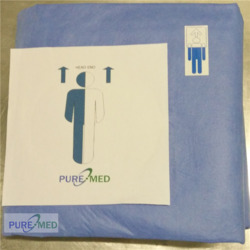 2.Its features of transparent and breathable allows the skin breathe freely, prevents the water vapor under the towel from gathering, reduces possibility of infection. That can provid a sterile environment for the operation. 3. The main effective active ingredient is Iodine, the percent of the efficacious Iodine is 0.45%-0.55%(4500mg/L-5500mg/L).The common bacteria, such as enteropathogenic bacterial, pyococcus, pathogenic yeast, can be killed. 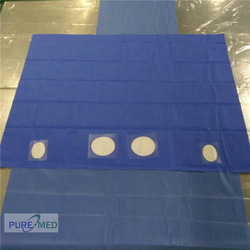 Usage Protect the operation area,preventing the incision from crossing infection. 2. Waiting until skin completely drying, speading film,and then peeling off the paper frame .Put on the surgery mouth. 3. Smoothing from the middle to the surrounding ,closing with skin, Absolutely cannot leave bubbles. 4. 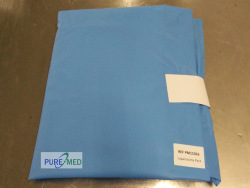 Can directly be done surgical operation on the film. 5. 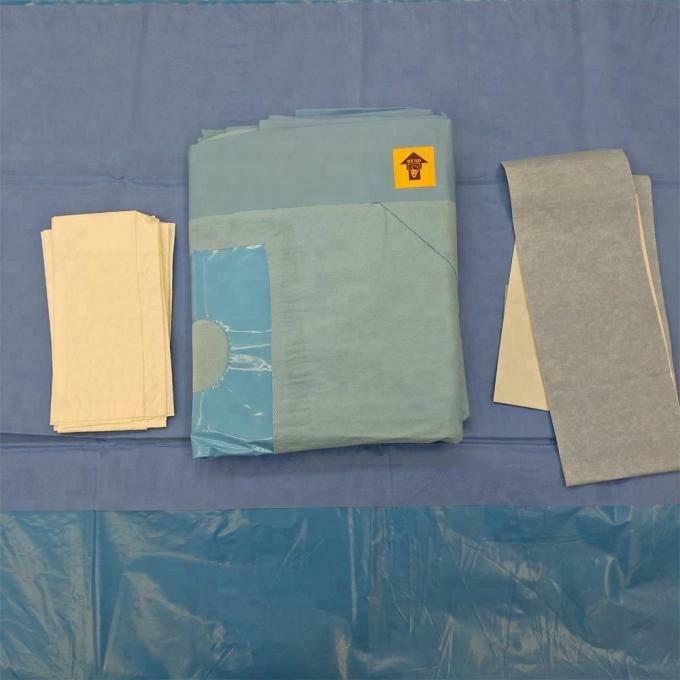 After surgery,just peeling off a little film on both sides and then suturing. 1. 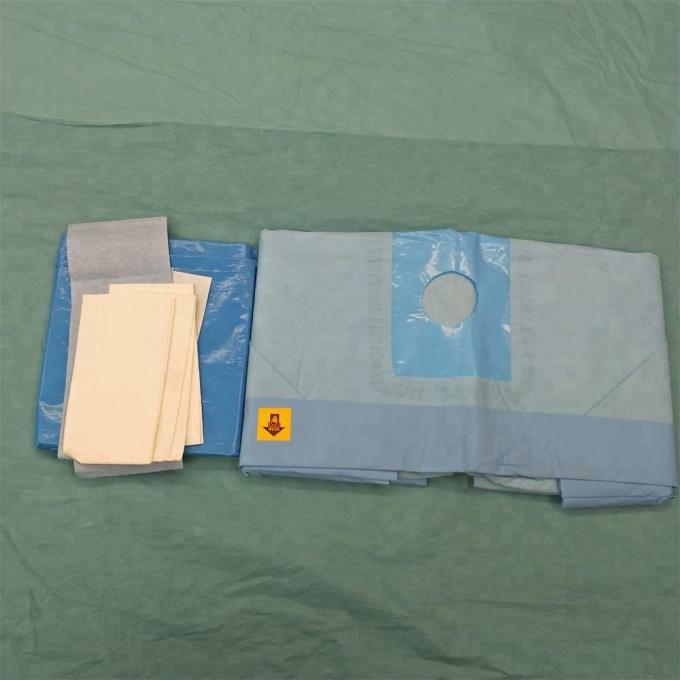 Adhesive film isolates the surgical site from lid margins,eyelashed and eyebrow to help reduce the risk of surgical site contamination. 1. Reasonable and competitive prices, the successful occupation of your market . 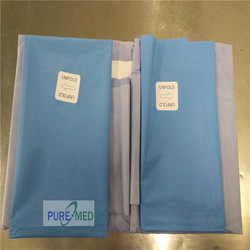 2.Variety of packaging:shrink package,blister package,and paper-plastic bag. 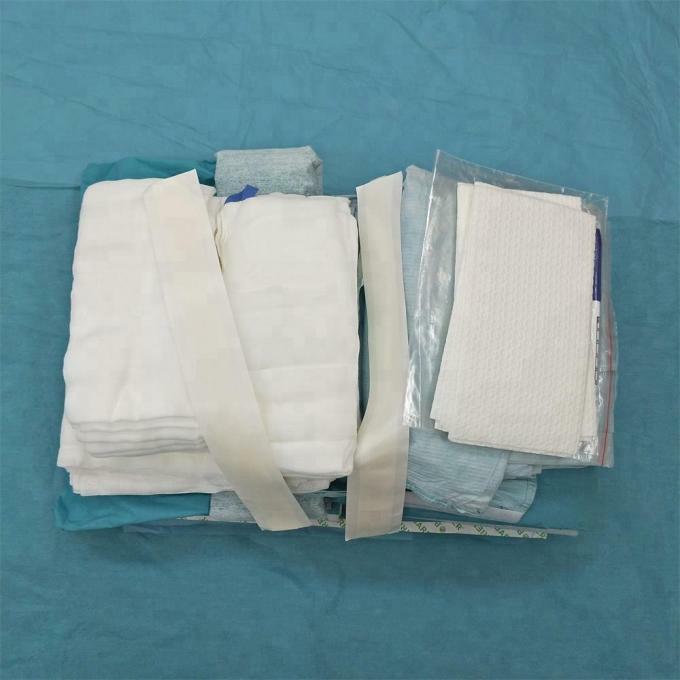 3.Item:We can make different item on the surgical laparotomy setand procedure set as your request. 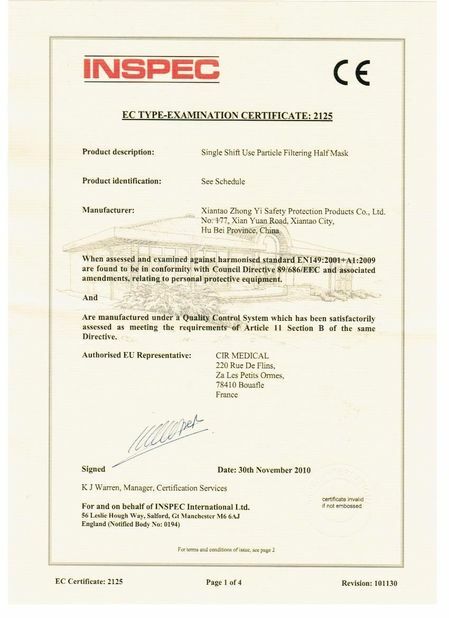 4.We have ISO13485,CE ,FDA certificate. 5. Exported to more than 20 countries in Europe and America . 6.Passional, professional, prudential after service, the first time to help you solve various problems. 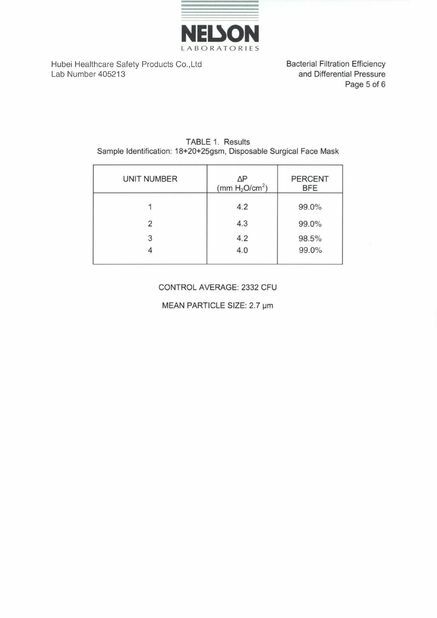 7.With EO sterilization, the effect can be assured very well for a long time. 8.Diversified products to meet different customer's needs. New products are constantly recommended to develop customer's potential market.